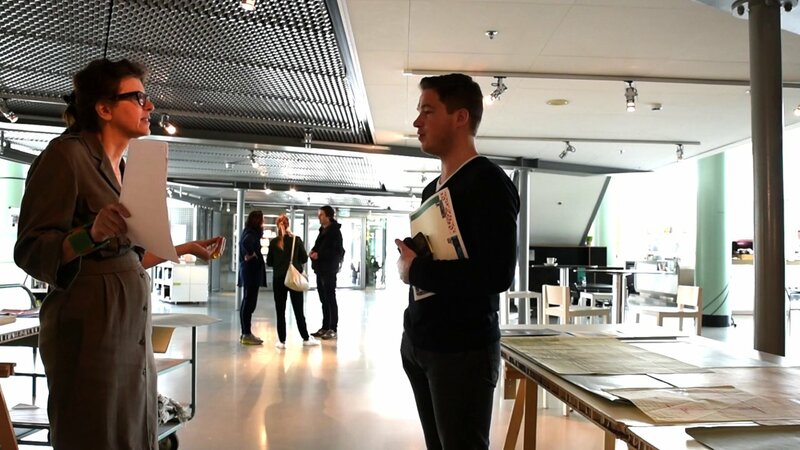 In the spring of 2015 Het Nieuwe Instituut chose to take the period room as the point of departure for a programme about presentation models in museums. The symposium that concluded the programme focused on the significance and narrative capacities of the 1:1 model. 1:1 Period Rooms comprised part two of a triptych on the interior that examined a number of specific qualities of the interior. The 1:1 models was used as the departure point for discussion on the meaning of representation, and 1:1 models in particular. The period room was one such 1:1 model, whereby the private setting of the home was transferred to the museum. The period room set about creating a particular world, style or atmosphere for the visitor to experience. Space and art came together to conjure up an exaggerated version of reality that also had an alienating effect on the visitor. Interestingly enough, 1:1 forms of presenation are now back in fashion. Not only in their most modern form, but also the historical variety. Why are people so keen on this format? To what extent is the 1:1 model - which is at once familiar and yet alienating - able to draw the visitor in to a story or confront them with a specific question? And what does the 1:1 model offer the exhibition designer in terms of tools for telling his/her story? The programme on 2 April 2015 consisted of a series of lectures and case studies by Patrick Healy (TU Delft), Kate Goodwin (Royal Academy of Arts, London), Savvas Ciriacidis (Ciriacidislehnerer), Tina di Carlo (ASAP, AHO), Marc Holthof, Matthew Stadler and Andreas Angelidakis. German Pavilion, Venice Biennale 2014, entrance corner. Photo: Bas Princen. During the 1:1 Symposium visitors could also view a small presenation in Het Nieuwe Instituut's foyer featuring original material from the collection on period rooms and model interiors, such as the period room in the Rijksmuseum, Berlage's model drawing room for the Wertheim company in Berlin (1908), the 'In Holland staat een Huis' exhibition (Stedelijk Museum, 1940) and model interiors by the Goed Wonen foundation (1950s en 60s). 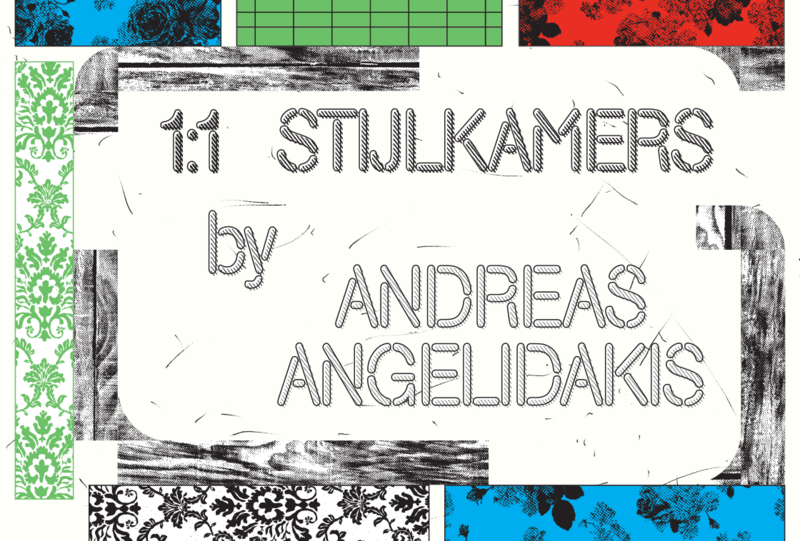 For the 1:1 Symposium Kay Schuttel and Susan van Hengstum composed 0:0. Visitors to the 1:1 Symposium were given an MP3 player featuring a series of spoken paragraphs from various novels, each describing one of the spaces.